Are you interested in working for students at Thompson Rivers University?  There is an opening on the TRUSU Board of Directors for the position of Vice President Internal! The Vice President Internal is responsible for working with the entertainment and equity committees to implement the 2015/2016 entertainment and equity plans approved by the board of directors. They are responsible for chairing the entertainment committee and the equity committee. They are a member of the executive committee and required to attend weekly executive committee meetings. The Vice President Internal is a also member of the board of directors and is required to attend bi-weekly board meetings. These meeting dates are fixed for the year and can be found online here. Candidates who are unable to attend board meetings need not apply. This is a paid position to a maximum of twenty-five hours per week at $11/hour. The position begins on September 9th, 2015 and runs until April 30th, 2016. If you are interested in submitting an application to be appointed as the Vice President Internal, please fill in the application form below. Applications will be received until August 28th at 4:00PM. Candidate applications will be reviewed by the Board of Directors and the successful candidate will be appointed at the September 8th Board of Directors Meeting. If you have further questions regarding the position please contact our Executive Director Nathan Lane via email at execdir@trusu.ca. This form is no longer accepting applications.